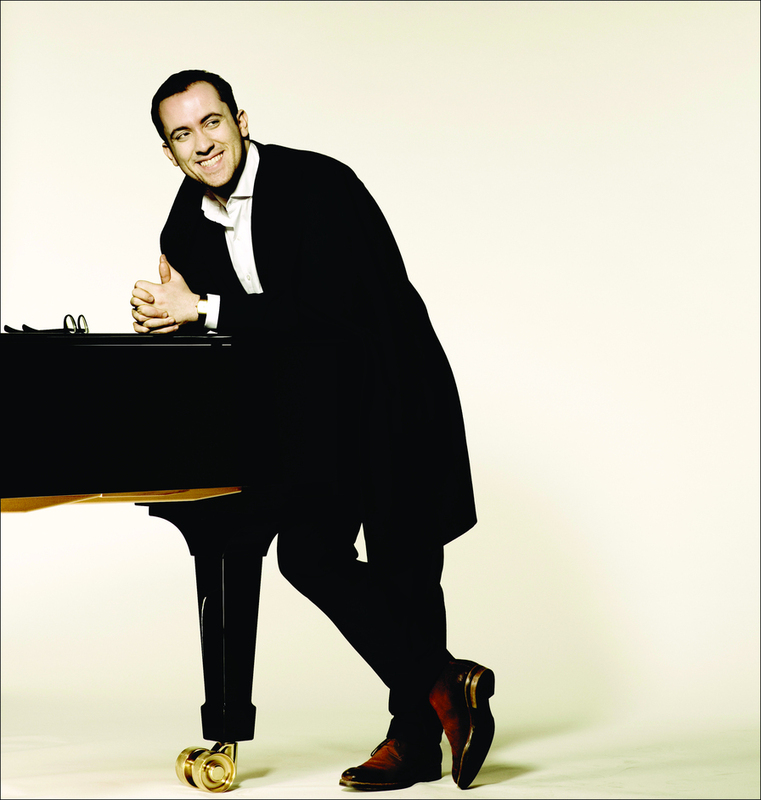 Russian-German pianist Igor Levit, launches his Wigmore Hall 'Perspectives' series with a programme combining the works of Muffat, Shostakovich and Beethoven. Opening with the majestic Passacaglia in G minor from Georg Muffat's 1690 anthology Apparatus musico-organisticus, and spanning the vast creative soundscapes of Shostakovich's Second Piano Sonata, the two-hour concert concludes with Beethoven's 'Diabelli' Variations - 33 separate and completely different variations all based on Anton Diabelli's original waltz. What are the best dining options near Igor Levit London? Igor Levit gyms, sporting activities, health & beauty and fitness. The best pubs near London Igor Levit. Igor Levit clubs, bars, cabaret nights, casinos and interesting nightlife. Where to have your meeting, conference, exhibition, private dining or training course near Igor Levit. The Norwegian vocal trio sings sacred medieval music, traditional Estonian and Norwegian music and works by Sungji Hong, Andrew Smith and Gavin Bryars. From cheap budget hotels to luxury 5 star hotels see our discounts for Wigmore Hall hotels, including Holiday Inn Oxford Circus from 82% off.